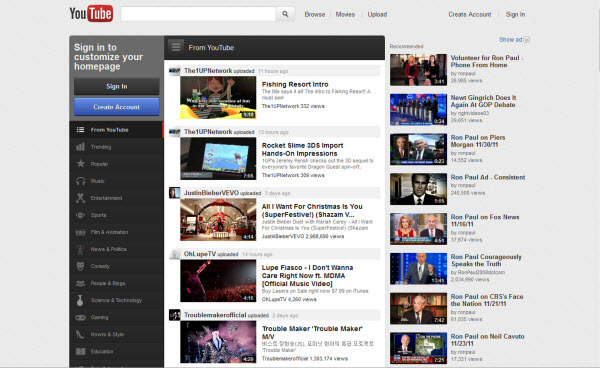 Youtube Gets a Slicker and Cooler Interface But Is It A Real Improvement? As we get nearer to the end of the year, and often many companies prepare by rolling new bells and whistles, Youtube has rolled out a major overhaul on their design interface. While it does look a lot sleeker and adds a host of options it will be interesting to see if this overhaul will actually enhance viewer experience. It’s an interesting risk since Youtube has pulled away from it’s simple and clean interface. The following video has a quick overview of the customization options that are now available. This is Youtube’s new front page interface, of course with some of my own interface options, so the view may look different from your own. Design wise the interface looks great but if you are already struggling to keep up with all the options available to you in developing your Youtube channel, Youtube has just upped the ante. In fact there are mixed opinions on these new changes, and videos with access to script changes to revert back to the old interface are becoming readily available. Even the video posted above has several thousand dislikes. In my opinion, perhaps Youtube wasn’t forthcoming on how drastic the changes would be and have irritated their loyal users to say the least. I will be tweaking and updating my own channel in the following weeks and checking under the hood, so to speak, on design changes. Youtube knows it will be successful when it makes its publishers or producers successful so they have created an ebook named “Youtube Creator Playbook” and/or presentation that will guide you through the tips, guidelines and all the information you need to know to get started in order to make your next video successful. 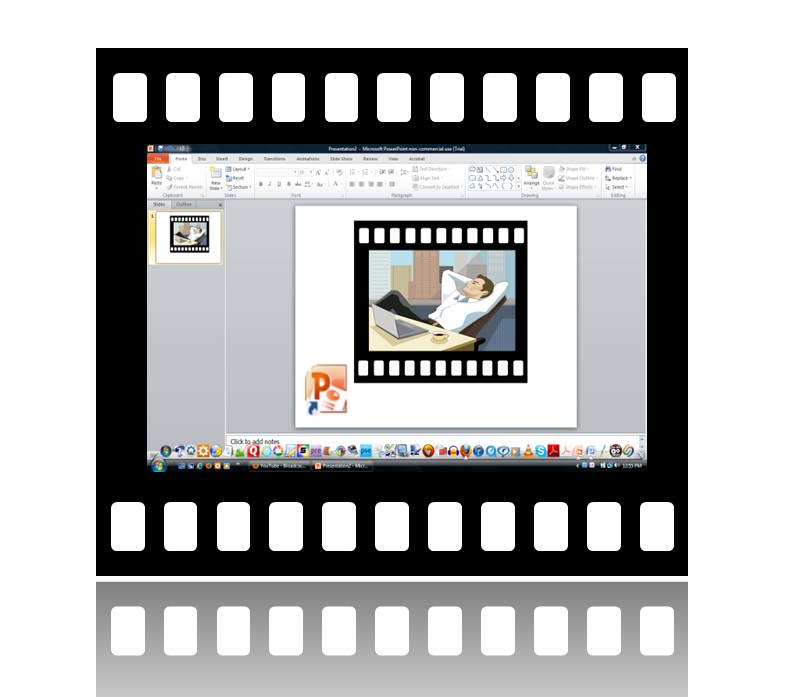 If you have Powerpoint 2010 on your Windows computer, you have the tools to create a marketing video at your fingertips without needing screencasting software. 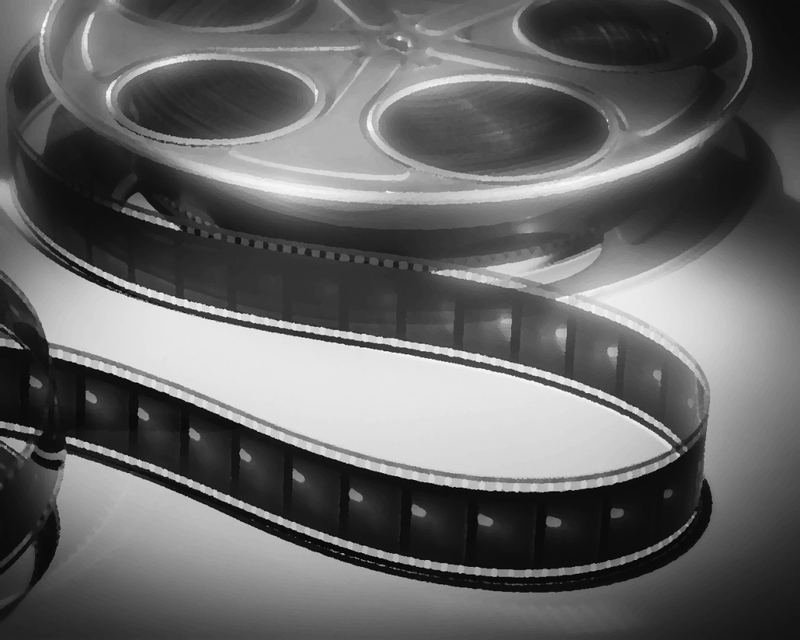 In addition, Microsoft usually includes their basic video editing software Microsoft Windows Live Movie Maker with your purchase and you can use this software to edit your completed video, if needed, or prepare it to upload to Youtube. 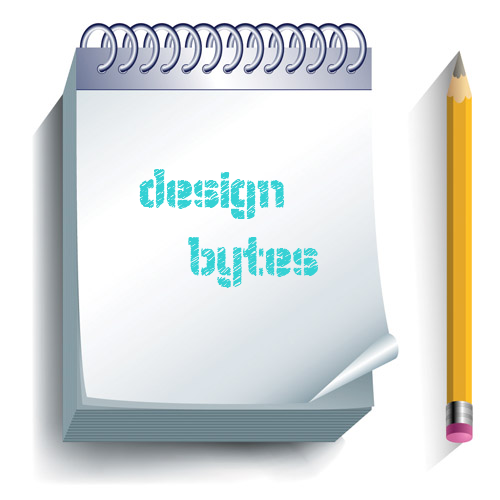 This video tutorial covers quick tips and design principles in order to take your desktop wallpaper beyond run-of-the-mill type of desktop backgrounds. While the design of your personal desktop wallpaper won’t matter to most people (since your the only one who sees it), that whole concept changes when you decide to provide screencasts from your desktop. The desktop wallpaper can serve as an additional image to promote your business or offer. Whether you do it yourself, or have someone create a custom design for you. It still is a good idea to put this on your to-do list as another way to subtly market your small business. I’m not suggesting blatant advertising here; however, subtle design changes can make the difference in promoting your small business or brand. Who doesn’t desire that their business video should go viral? And when most small business marketers contemplate creating a video they usually are thinking of portable and traditional video cameras or video production equipment. 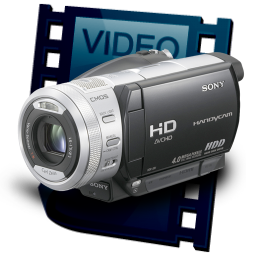 However, there is another video creation tool that is often ignored , namely screencasting software. But what exactly is screencasting?